If you pick any Dharma Productions soundtrack from the last 2 years, you will notice a familiar pattern (think of Kapoor & Sons, OK Jaanu, Ae Dil Hai Mushkil or Baar Baar Dekho). There's usually a remixed/remastered song (or two), a couple of upbeat songs that are wedding/family function friendly, and a sober ballad about love in general. It's a pattern that has worked for pretty much all their music albums, even when the films have not done well. Dharma's latest offering Badrinath Ki Dulhania, the sequel to Shashant Khaitan's Humpty Sharma Ki Dulhania, follows a similar formula for their 5-track music album. Stills from Badrinath Ki Dulhaniya. Images from Twitter. There are, however, two reasons why this album stands apart from the other Dharma music albums: Alia Bhatt and Varun Dhawan. Put these two in any movie, frame, song or scene and they light up the screen up. They make supremely popular, almost over-heard songs like 'Tamma Tamma' completely their own, and give life to Tanishq Bagchi's composition. 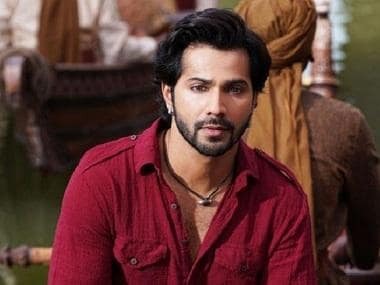 It's rightly called 'Tamma Tamma Again' because apart from the hook-step, and Dhawan's fantastic impersonation of the Sanjay Dutt walk, 'Tamma Tamma Again' is Varun and Alia's baby. The composition itself is a complete restructure of the original, with many contemporary beats. Tanishq has done what he does best (he remastered 'Banno Tera Swagger' with partner Vayu Shrivastav and also rejigged the title track of this film); this song is a true-blue #throwback to the immensely popular 90s track. By retaining the original vocals and some of the beats, he lets you stay in familiar territory but still jazzes up the song. Similarly, in title track of Badrinath Ki Dulhania, Alia and Varun own the screen with their effortless moves. Each of their videos from this albums seems to be like a fly-in-the-wall capture of two people dancing like no-one's watching. Even when you listen to the audio, you're imagining the two dancing to the chorus. The melody takes off from a Bihari folk song, 'Chalat musafir moh liya re..' and therefore, perfectly adapts to the Holi setting (this is being touted as the next Holi blockbuster after Balam Pichkari). I dare you to listen to this song and not tap your feet, or break into dance (depending on where you are). However, this is when the chart-buster songs end. 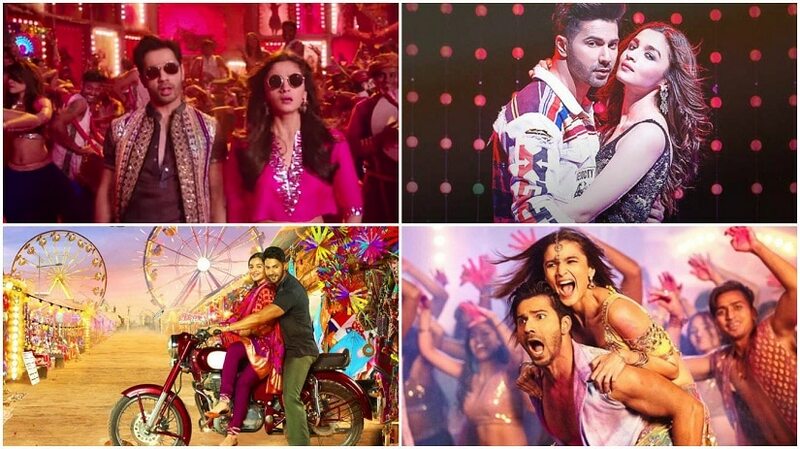 It's a good thing that these two songs are good enough to make the Badrinath Ki Dulhania music album a blockbuster, because the other three songs are just about average. There is a point to be made about how the two best tracks on the album are remixes/adaptations, but that would be a problem only if you're a purist. 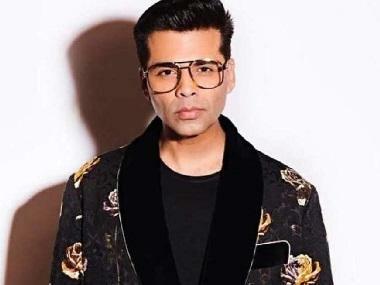 It takes equal talent to remix a popular song, use the right vocalists (Neha Kakkar is a perfect fit for the title track) and eventually living up to previous expectations. 'Aashiq Surrender Hua' will remind you of 90s songs like 'Main toh raste se jaa raha tha' — frivolously catchy, but unfortunately forgettable compared to Govinda's cult classics. The best thing about the song is Shreya Ghosal singing in a lower pitch; something one rarely gets to hear. 'Roke Na Ruke Naina' and 'Humsafar' are almost interchangeable love ballads, save for the vocalists (Arijit's song emerges as a winner, for obvious reasons). They possibly would have better context with regard to the film, but as stand alone songs, there's nothing too special about them. 'Roke Na Ruke Naina' will remind you of a Sufi-ish version of Bolna from Kapoor & Sons, whereas 'Humsafar' is the trademark Atif-Aslam-type sad song.